No matter what you are selling – hardware to legal services – people are looking online. When someone turns to a search engine to find a source locally they intend to buy – perhaps today! Any business that wants to thrive locally must get very, very good at local SEO. In other words, they must show up on the mobile device in maps, they must show up on the laptop in the “Google 3-pack,” and they must have a credible amount of reviews and social signals to convert the click to a customer. My guest for this week’s episode of the Duct Tape Marketing Podcast is a web designer and SEO expert, founder of Kansas City SEO Website Design, Duct Tape Marketing Certified Consultant and co-author of the award-winning book The Small Business Owner’s Guide to Local Lead Generation. We discuss SEO, website design and the keys to getting your business to rank. 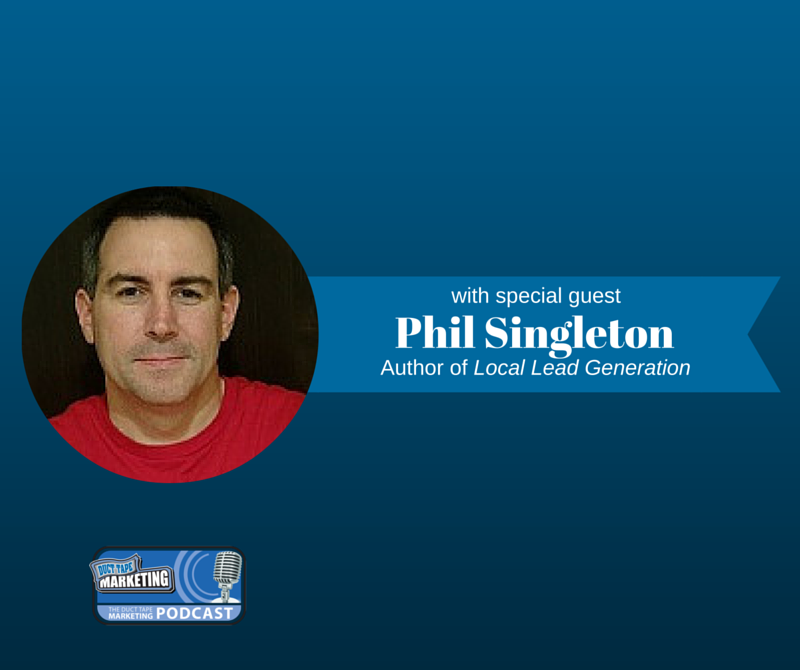 Singleton is a tremendous source of information about what “actually” works in the trenches on the local level because he lives and breathes it every day on behalf of his small business clients. What are your top tips for SEO for local business owners? How can content help drive SEO? How much time should a business owner spend on creating content? The #1 tactic for improving SEO on a budget. How to use content to gain an edge on your competitors. Where to look for more information on SEO. To learn more about Phil Singleton, visit his website here. 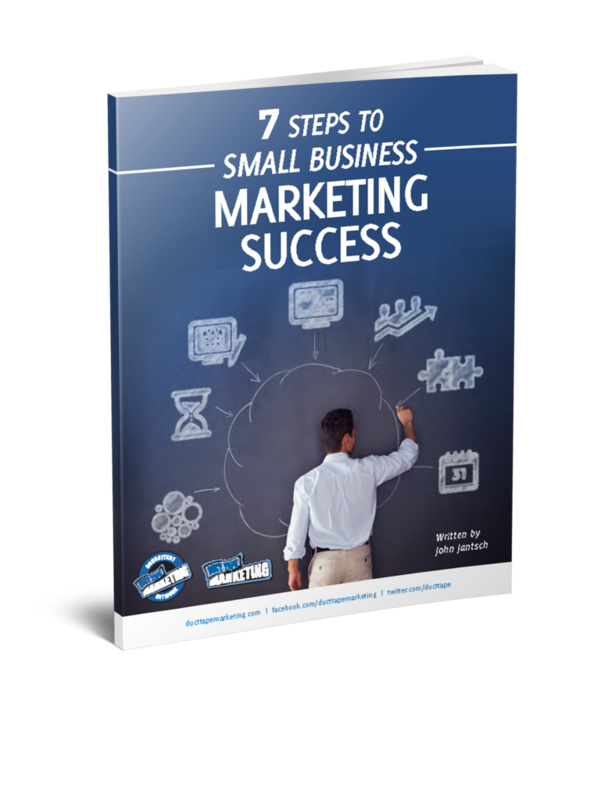 Click here to find out more about Phil’s book The Small Business Owner’s Guide to Local Lead Generation. Interested in joining Phil as a Duct Tape Marketing Certified Consultant? Find out more about the Duct Tape Marketing Consultant Network and attend a Discovery Call here. This week’s episode of the Duct Tape Marketing Podcast is brought to you by our friends at Hover. Do you need a domain name for your next big idea? Hover.com makes it easy to register a domain name quickly. Go to hover.com and use the promo code PhilDTM for 10% off your first purchase.